When I started out tinkering with exploit development, I would have loved to receive some help on how to setup a good exploit development environment. For those of you who have tried exploit development before, know that there is a lot of trial and error involved, hence repeating actions as fast as possible and with as little manual work makes the process much more effective. In this blog post I want to share my exploit development environment and explain how I have configured it. First off is the operating system and the application. 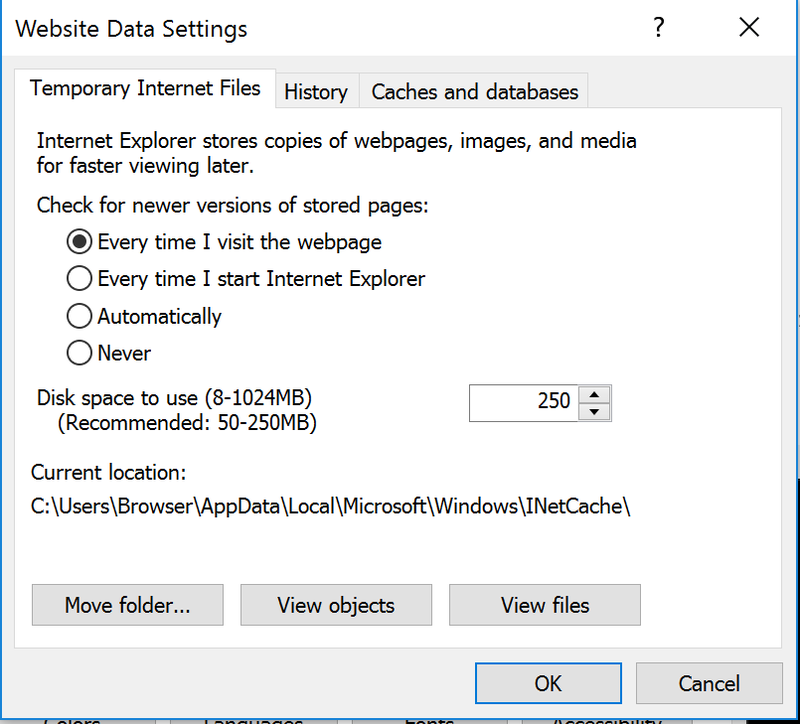 In this blog post I am going to use 32 bit Internet Explorer on Windows 10. Many applications are different and not everything can be directly reused, but often the method can be reworked. First create a Windows 10 32 bit virtual machine and update it to whatever patch level you want. Next install Windows Debugger, Python and Sublime Text 3 on the virtual machine. Remember to accept the firewall warning and allow Python to use port 80 the first time it is executed. Internet Explorer will no longer load an old cached version of the webpage. The -hd flag is worth mentioning, since an application run under the debugger will have extra metadata in its heap. This is fine when debugging an application, however for creating an exploit it is not good, since the heap must have the same content and layout as when run without a debugger. The second part of the command is specifying the application to debug and in this case also the webpage to open with Internet Explorer. - Math.Atan2 is used as a debug print statement. The breakpoints at the bottom record when allocations and deallocations take place, that is usefull when looking into Use-After-Free exploits or for leaking some allocation during development. This sums up the exploit development environment that I use, I hope this is useful.